Today DontNod announced the schedule for the remaining episodes of Life is Strange 2. One thing that caught fans’ attention is the big gap between the fourth and final episode, which is close to fourth months. Today, I sat down with co-director Raoul Barbet and lead producer Luc Bagadhoust at the Game Developers Conference in San Francisco and asked them about the schedule. Both were upfront about the challenges of developing episodic games along with the benefits they’ve had from fan feedback. As for how fan feedback has influenced the upcoming episodes, Barbet spoke to a few improvements, especially the way Daniel interacts with you, giving better animation cues. 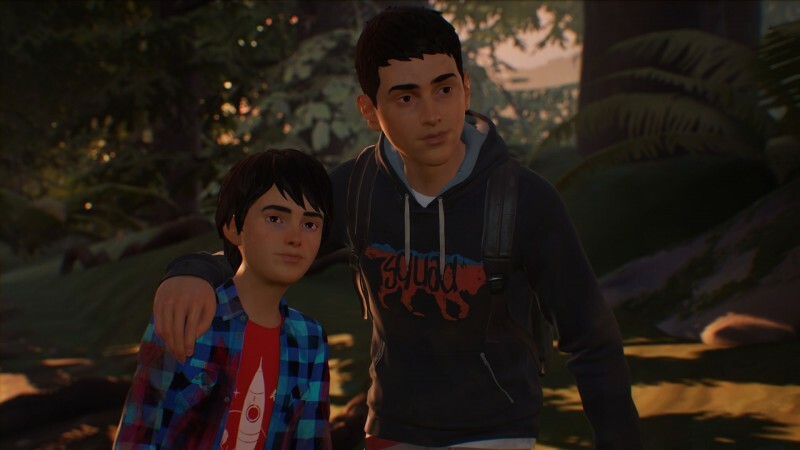 Barbet also said they’re adding a lot more characters to Sean and Daniel’s Journey, but wanted to avoid any potential spoilers so didn’t go into detail.